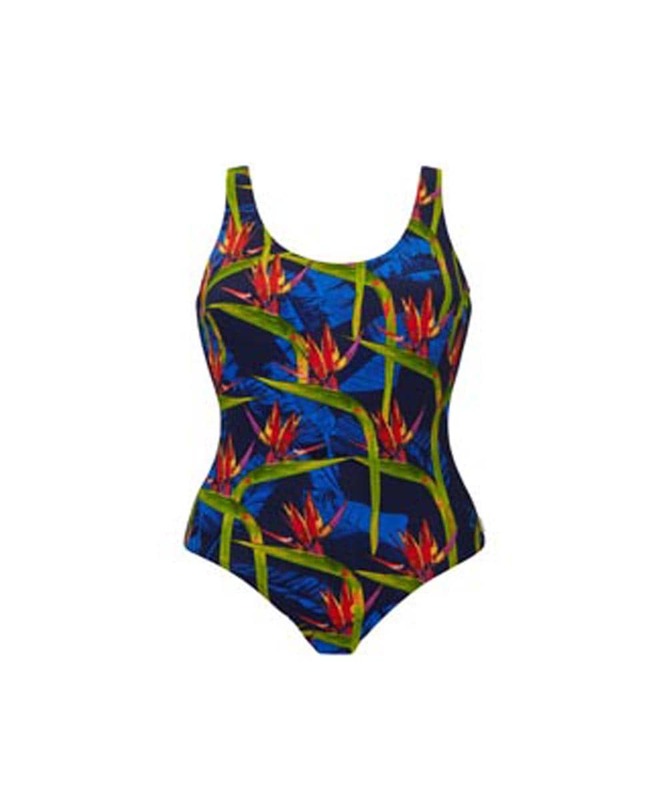 Tweka swimwear make swimsuits for all occasions, from serious swimming to holiday wear and everything in between. Our range includes non-wired, moulded cup swimsuits, lined, sports style swimming costumes and chlorine resistant swimwear perfect for regular swimmers. 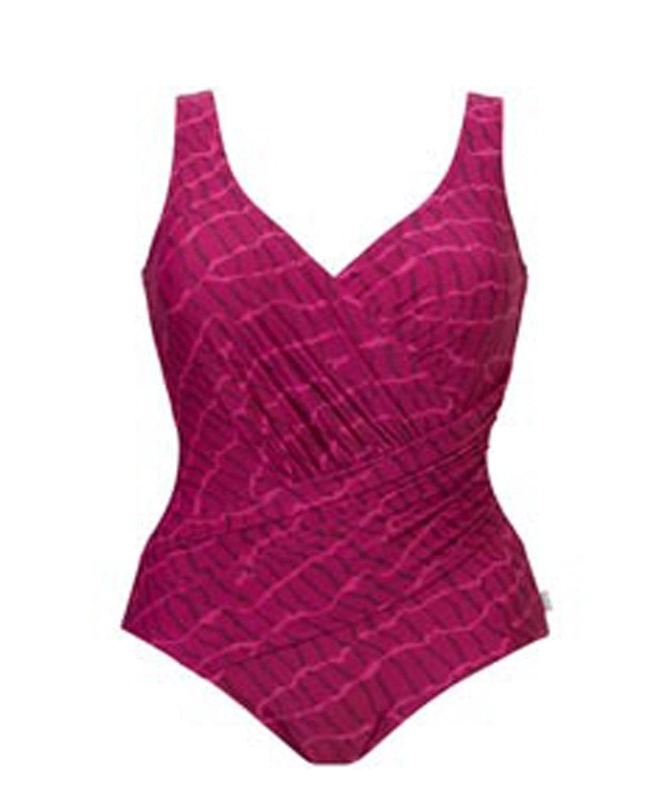 Tweka swimsuits come in a range of stylish prints, colours and patterns so there’s sure to be something you’ll love.